All our blinds at Leicester Blinds are custom made to your specifications. 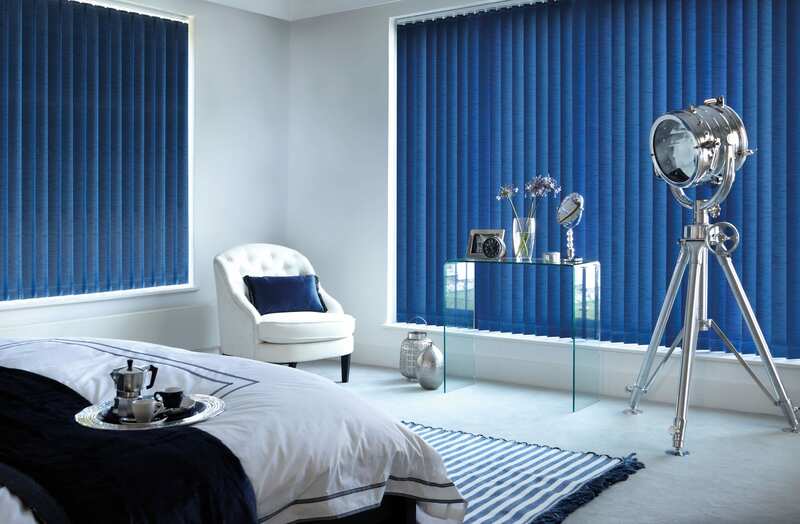 Leicester Blinds have been serving Leicester for Fifteen years we are a family run business, specialising in providing bespoke blinds, with end to end service. We use excellent quality materials, whilst providing our customers with great value for money. It has never been easier to get custom made blinds in Leicester Leicestershire and the surrounding areas A Member of the BBSA. With our shop at home service Leicester Blinds can offer you a free, no-obligation quote on our huge array of blind styles and colours. Our service allows you to see offers from the comfort of your home or office, allowing you to browse when it is most convenient for you. Get a service you can trust with Leicester Blinds. With excellent feedback from past and returning customers, and as a member of the BBSA you know you’re in good hands. Browse our range of blinds for your home and office. We've supplied and fitted blinds for many big names up and down the country.